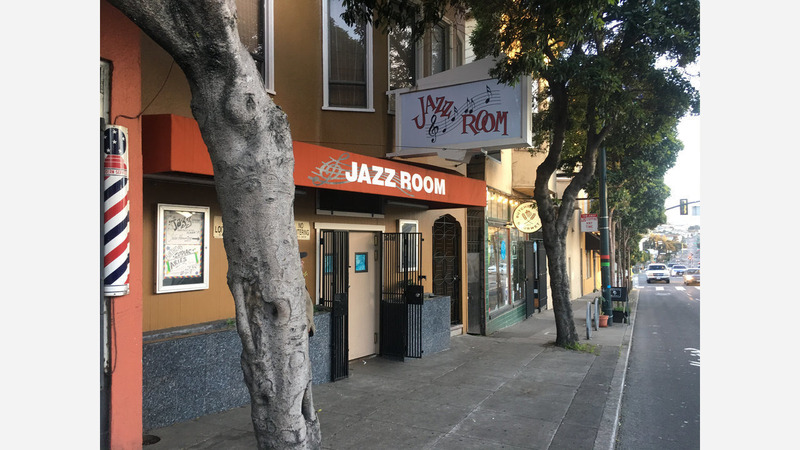 "The Jazz Room has grounded its cultural and historical significance in the Bayview-Hunters Point community," said District 10 Supervisor Malia Cohen, who nominated the business. "Bernedette Smith's family-owned business is a critical asset to the city of San Francisco." The family-run entertainment venue, now owned by Smith, is considered a Bayview staple. Known for live music and libations that cater to local residents, many regular patrons have called the neighborhood home for decades, said a representative from the Office of Small Business. "Our community is very proud to have Jazz Room named a Legacy Business," said Theo Ellington, board member of Economic Development on Third via email. "This further cements and acknowledges the deep contributions of African-Americans in Bayview and San Francisco." 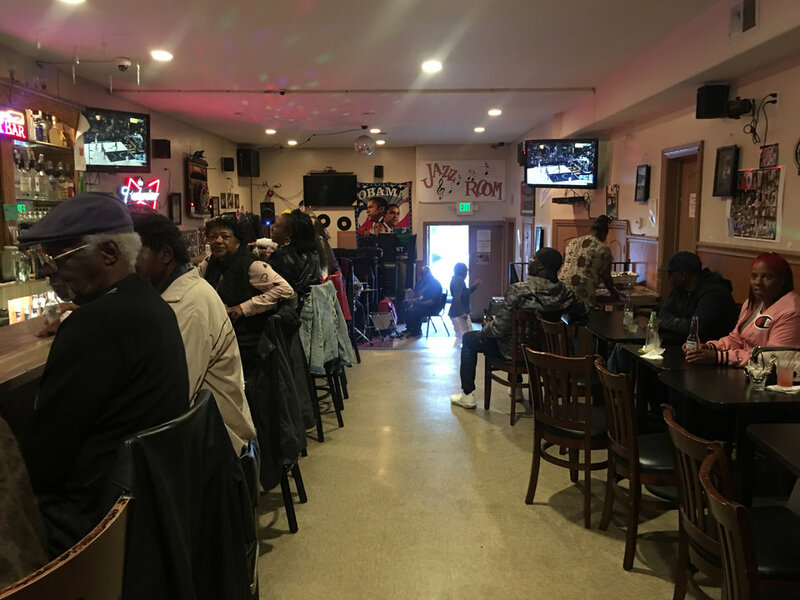 Over the years, The Jazz Room has featured notable musicians and built a reputation of opening its doors to the community--often hosting neighborhood barbecues that are free and open to the public. Ellington said he recognizes the Bayview has seen many changes and will continue to transform, "but we'll now be able to enjoy the historic Jazz Room for generations." "It's good to see several businesses down the Third Street corridor get the support they deserve from the city and surrounding community. "